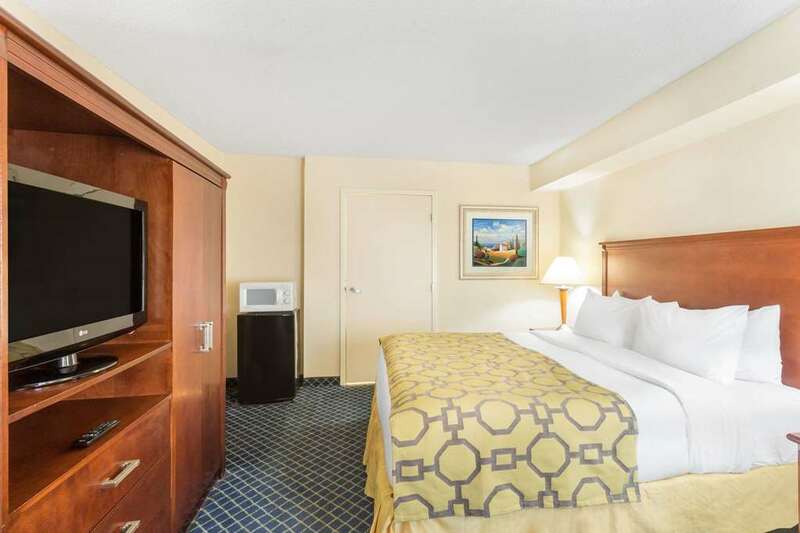 The Baymont Inn and Suites Flagstaff offers great value for an affordable price, located off Interstates 40 and 17 near Northern Arizona University, Lowell Observatory, Flagstaff Extreme Adventure Course and shopping. Multiple family-friendly restaurants are easily accessed, less than one mile away. Enjoy Baymont signature hometown hospitality, featuring complimentary hot breakfast, complimentary wireless Internet access, fitness center, seasonal outdoor pool and hot tub, and complimentary parking for cars and large vehicles. There is also an on-site business center with computer, fax and copier. Guest rooms and suites come equipped with desk, iron, ironing board, hair dryer, coffeemaker and flat screen HDTV. No pets and no smoking allowed.